​At Kitchens and Worktops we understand the importance of having a kitchen designed to your tastes and needs. 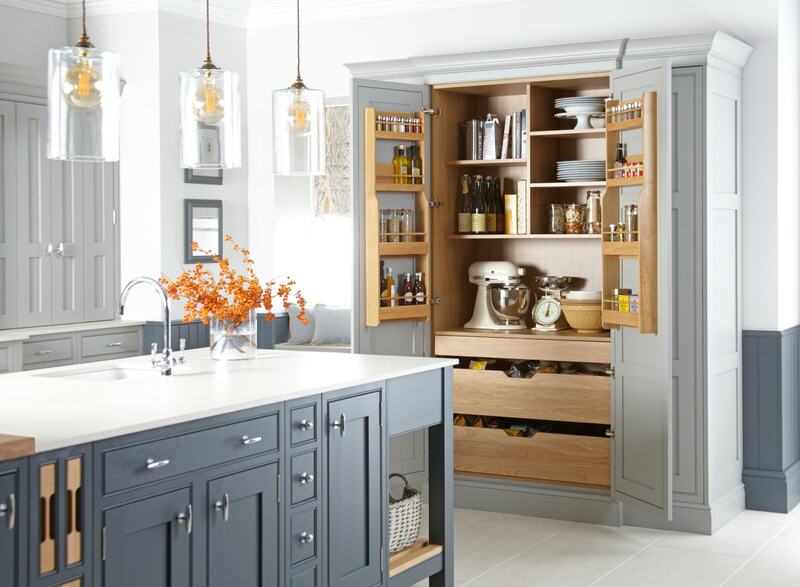 We believe the kitchen is the hub of modern family life and we are here to provide you with the highest quality service, from initial consultation, to design and installation. Start online by getting a feel for what suits you and your home, and finish with a friendly, relaxed 1-to-1 in our showroom to finalise the finer details with one of our lead designers. We provide free kitchen designs (subject to terms and conditions) to homes throughout London and its surrounding area. Why not take advantage of our great kitchen designers and bring your dream kitchen to life. Free Worktop quotes which include all charges and full T&Cs. Get a quote you can trust. Our kitchen fitters are experts in their field and have a passion for designing and building stunning kitchens. We love building kitchens and have been doing so for many many years, it's how we built our reputation.